When it comes to driving, it’s easy to bend the rules when you’re in a hurry and don’t see any cops around, but ignoring traffic laws can cause serious remorse and even death. So before you jump in the car to run your next errand, be wary of these 5 commonly broken traffic rules. How many times growing up did you hear your mom telling you to buckle up? We hear it all the time, yet many of us still neglect to fasten their seat belts. The number of fatalities in which people weren’t buckled is through the roof (no pun intended). In fact, according to the CDC, more than half of teens and adults who died in crashes in 2014 were unrestrained at the time of the crash. We all know we should turn on our blinker when changing lanes, but it’s easy to get lazy when there are no cars on the road. Failure to signal, and even signaling late are traffic violations that could lead to a ticket. 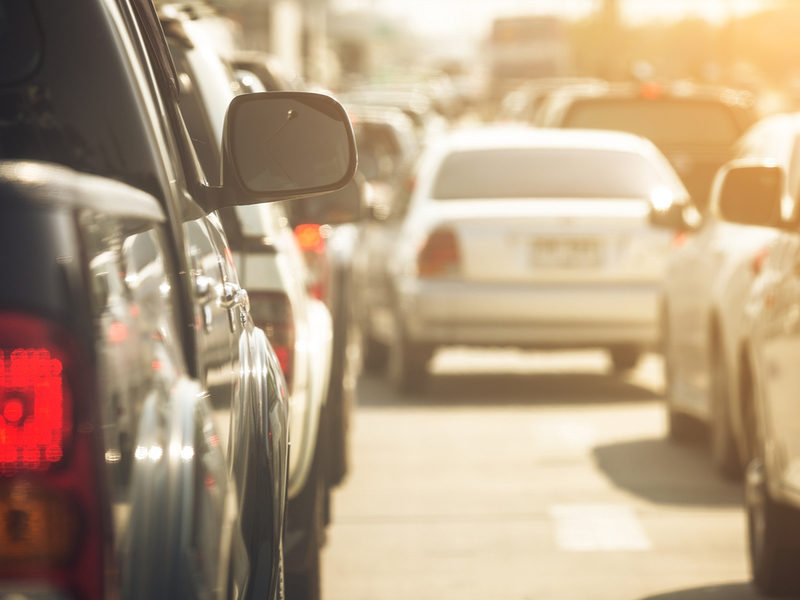 The next time you’re tempted to shift lanes without signaling, just remember that a few extra seconds to flip on your blinker could save you hundreds of dollars and even jail time. We’ve probably all done it. Texting and driving is likely one of the most common offenses when it comes to distracted driving. Just five years ago, at any given moment in a day, there were 660,000 vehicles driven by people using handheld cell phones, and that number has likely risen dramatically since 2011. Texting while driving has now replaced drunk driving as the leading cause of death among teens. Stopping over the stop line, or coming to a rolling stop are both illegal, yet many of us do both every time we drive. Not only is this dangerous for pedestrians crossing the road, but also for us inside the car. Drifting too much into the intersection without completely stopping first could lead to a collision. While driving, It’s tempting to push the pace a little bit. And while it seems harmless, there are many reasons speeding is one of the most dangerous things you can do in a car. Not only does it put you at risk for a ticket, it also gives you less time to react to other distracted drivers around you. And if you crash at a high speed, the risk of injury and death skyrockets.